Start your weekend with a healthy lunch! This simple antioxidant berry salad will help you stay fit, but also kick off your weekend to a healthy start. Enjoy it anytime for lunch or dinner. 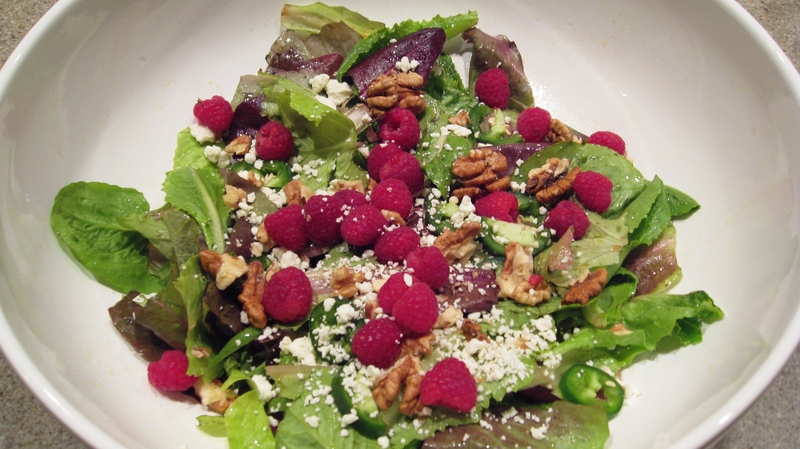 This is a great salad for lunch or as a side dish for dinner. Very light and very healthy. Enjoy often!